Canada’s development cooperation has been under intense scrutiny throughout the past decade. The current government has promised a more effective, focused and accountable aid program, and has announced new policies on aid untying, country and sector focus, and decentralization. The government has also sought to work more with new development partners, such as the private sector, in delivering on development cooperation. In the 2013 federal budget, the Canadian government announced the amalgamation of the Canadian International Development Agency with the Department of Foreign Affairs and International Trade Canada, creating the Department of Foreign Affairs, Trade and Development. The government cited improving policy coherence as an important reason for the change. The merger presents an opportunity for the Canadian government to improve its policy coherence for development (PCD) as well as establish an overarching framework for Canada’s engagement with the developing world that clearly articulates the role of development in Canadian foreign policy. This research looks at Canada’s engagement with the developing world, both in terms of its aid policies and programs. To date, NSI has examined Canada’s policy approach to PCD as well as Canada’s Development Footprint Beyond Aid through an examination of increasing flows between Canada and the developing world in the form of trade, investment, and migrant remittances. In addition to these broad studies, NSI has conducted two case studies. The first examines Canada’s policies on the private sector and development over the past 20 years, highlighting key policy shifts over the period. With support from the Latin American and Caribbean Economic System, the second case study looks at Canada’s broad engagement with Latin America and the Caribbean across aid and non-aid programming. Data: Canada’s Development Footprint Beyond Aid by Aniket Bhushan, November 2013. Report: Economic Relations between Canada and Latin America and the Caribbean by Pablo Heidrich and Shannon Kindornay with Matthew Blundell, December 2013. Policy Brief: Development and the Private Sector: Canada’s Approach by Graeme Douglas and Shannon Kindornay, September 2013. Report: Development and the Private Sector: Canada’s Approach by Graeme Douglas and Shannon Kindornay, September 2013. Policy Brief: Beyond Aid: A Plan for Canada’s International Cooperation by Anni-Claudine Bülles, August 2013. Report: Beyond Aid: A Plan for Canada’s International Cooperation by Anni-Claudine Bülles and Shannon Kindornay, May 2013. Op-ed: The Private Sector and Development, Explained, by Graeme Douglas and Shannon Kindornay in Embassy Magazine, October 2013. The ODA Accountability Act and Strengthening CIDA by Bill Morton. This paper is based on NSI’s contribution to a 2009 conference, The Future of Canadian Aid: The ODA Accountability Act organizeed by the Canadian Council for International Cooperation, and co-sponsored by NSI. 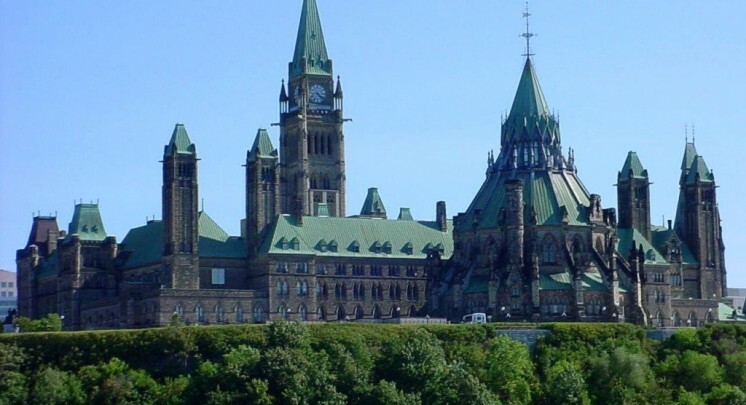 This conference analyzed the ODA Accountability Act, and considered its implications for CIDA, Canadian development organizations and partners. Visit the conference webpage which includes the agenda, recommendations and audio files of all presentations.